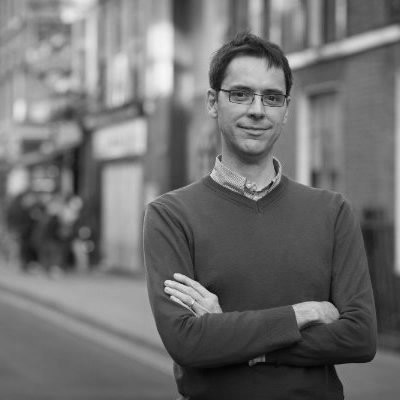 Sean is ACORN’s Chief Information Officer, based in London. As one of the first commercial engineers at Palantir Technologies in Europe, he led trader oversight partnerships with large financial institutions, particularly Credit Suisse, which led to being co-head of the JV called Signac. Before Palantir, Sean was a strategist at Goldman Sachs for 8 years, working in a number of areas including equities, fixed income and algorithmic trading. Sean has worked with cloud and distributed computation technologies for 16 years, from setting up the first compute farm at GS to being a full cloud-based SaaS solution provider at ACORN. Check out the incredible speaker line-up to see who will be joining Sean.